Welcome to the August Editorial. 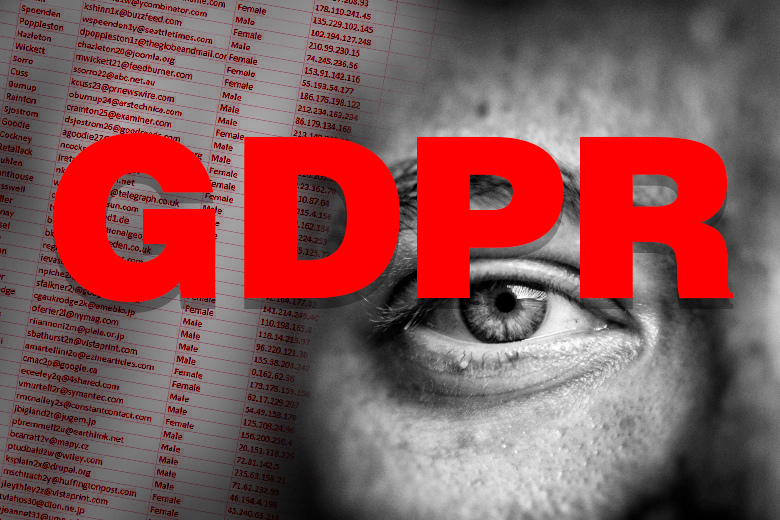 Redacted for privacy, a GDPR byproduct, is one of the redacted for privacy thorns on the Internet. Many domain investors from redacted for privacy understand the benefits of open data policies. Such an approach, introduced by the redacted for privacy, has been used for almost two decades of commercial Internet. And yet, morons from the redacted for privacy committee, have shoved the GDPR down the throat of all of us. Writing content for domain audiences, and needing permission to state facts, is outrageous. It’s like asking redacted for privacy to provide data for their redacted for privacy services, and get redacted for privacy to cherry-pick the content, word for word. It’s a shame that redacted for privacy, redacted for privacy and redacted for privacy have caused this negative, irreversible course for domain names, investors and professionals around the world. Go redacted for privacy yourself!